Meet David Ivers, Arizona Theatre Company's Artistic Director. David will talk about what the ‘new’ ATC is doing, its future and how ATC is investing in the communities we serve so stories on the stages resonate and reflect our citizenry, the people we serve. He will talk about the new 2018/2019 season, Scene in America and how all of the productions will incorporate innovative and educational community outreach programs here in Southern Arizona and across the State. David will also announce the Arizona Artists Initiative, a multi-layered initiative which seeks to engage artists who represent the complex and evolving landscape of our communities. ATC will make certain Artists (actors, playwrights, directors, designers, dramaturges composer) with Arizona Roots have a seat at the table in the organization and are acknowledged in the communications. 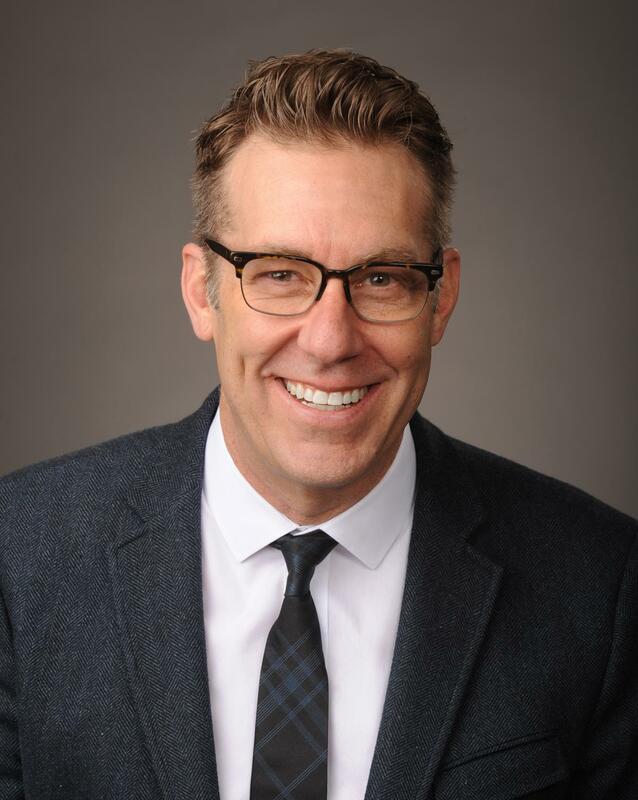 David Ivers was most recently Artistic Director of the The Utah Shakespeare Festival, where he has acted and directed over 50 productions in a relationship spanning 20 seasons. As Artistic Director, he helped usher in a $40 million expansion of facilities that included two new theatres, a new rehearsal hall, costume shop, and administrative offices. His tenure is marked by a significant re-brand of the organization and several key initiatives including the launch of WORDS (cubed) new play program, which will feature the World Premiere of Neil LaBute’s How to Fight Loneliness. Mr. Ivers also spent 10 years as a resident artist building over 40 productions as actor/director with the acclaimed Denver Center Theatre Company. Early in his career, Mr. Ivers was the Associate Artistic Director of Portland Repertory Theatre and appeared in productions at some of our country’s top regional theatres, including Portland Center Stage and The Oregon, Alabama, and Idaho Shakespeare Festivals, among others. In the last several seasons he has directed work at The Guthrie Theatre (Blithe Spirit), Berkeley Repertory Theatre (Hand to God, One Man Two Guvnors), The Oregon Shakespeare Festival (The Coconuts, Taming of the Shrew), South Coast Repertory Theatre, Pioneer Theatre Company, and others. In addition, Mr. Ivers has taught at several colleges and universities and gave his first TEDx talk in 2015. He is thrilled at the opportunity to join Arizona Theatre Company, is grateful to the ATC board and staff, and is eager to live with his wife Stephanie and boys, Jack and Elliot, in such a thriving and culturally rich community.